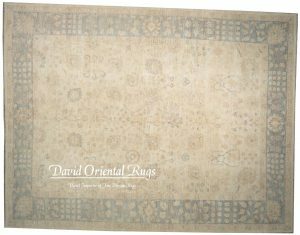 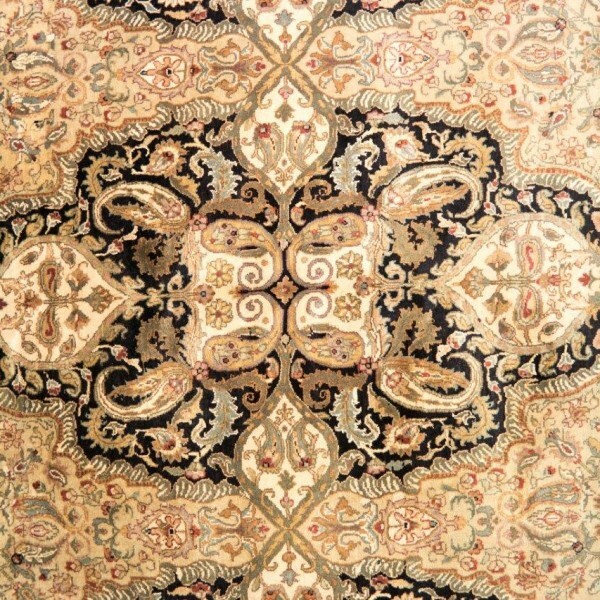 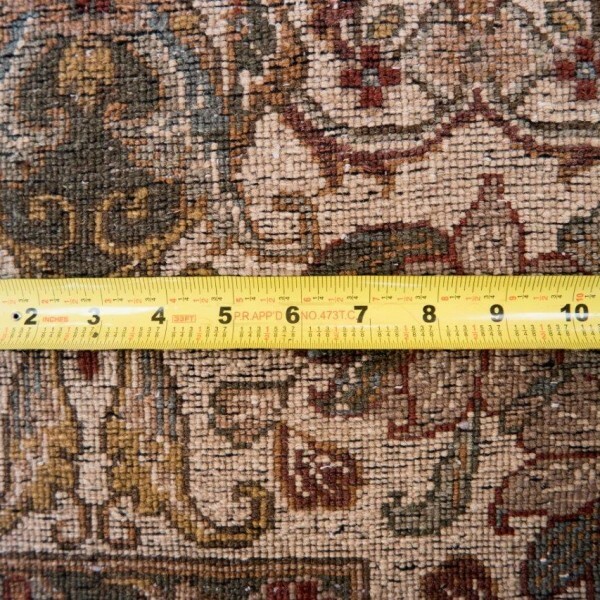 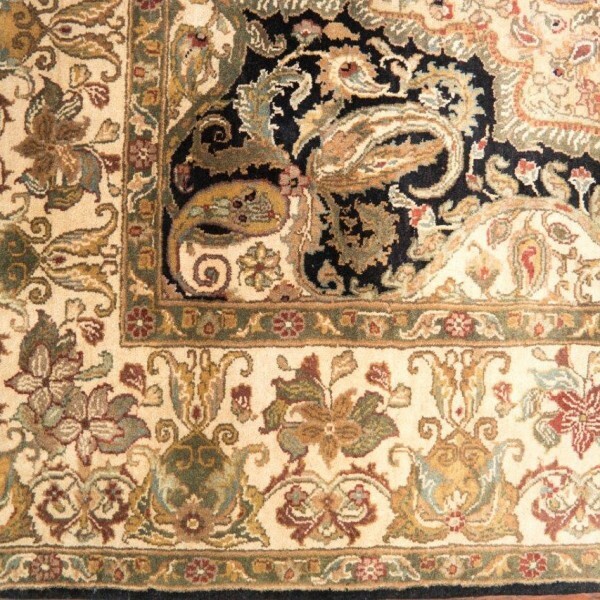 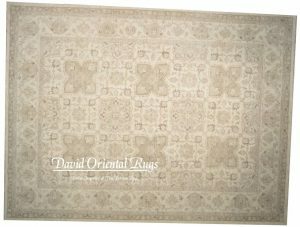 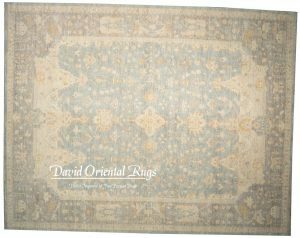 Enjoy our newsletter to stay updated with the latest news of David Oriental Rugs. 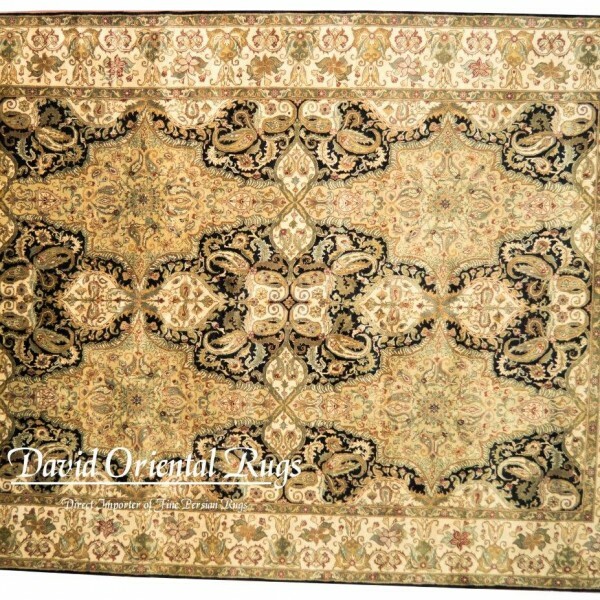 All logos, trademarks, and registered trademarks are the property of their respective owners. 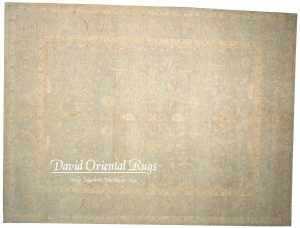 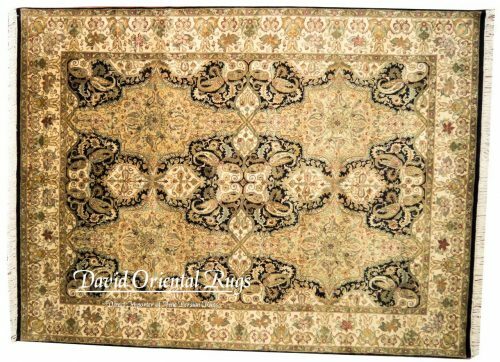 David Oriental Rugs and other related brand names are registered trademarks and are protected by United States Patent & Trademark laws. 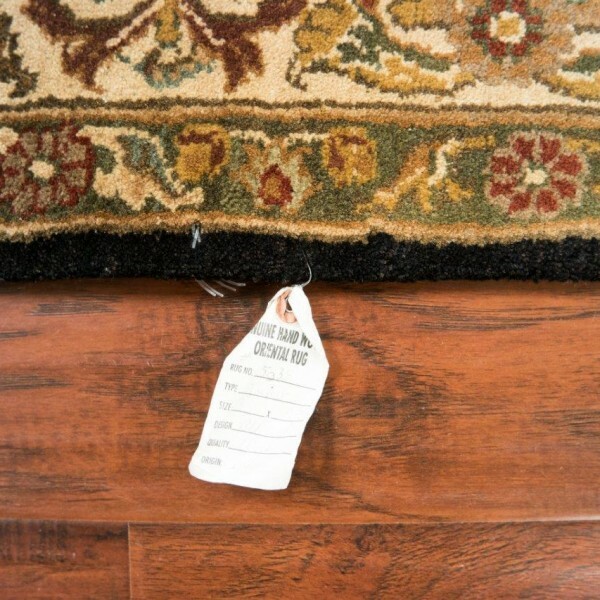 Unauthorized trademark use is prohibited.